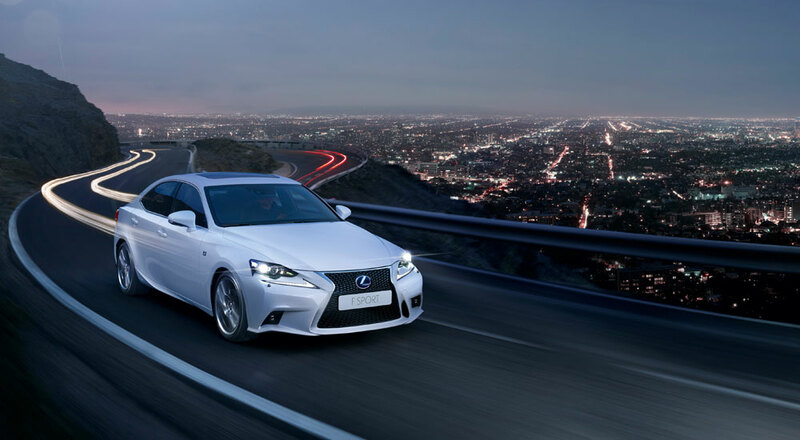 The Lexus IS has reached a major milestone, hitting 1,000,000 sales worldwide at the end of last month. The USA has made up half of all IS sales since its launch in 1999, with Europe accounting for nearly 20% of the remainder. The UK in particular made a major contribution with 82,650 units sold since the IS debut. It brings up an interesting question — what other Lexus models have hit 1,000,000 sales worldwide? Based purely on US sales, the ES sedan hit the milestone by 2006 and the RX crossover followed in 2009. The LS is over 500k in the USA, but global sales fall short of the million mark.